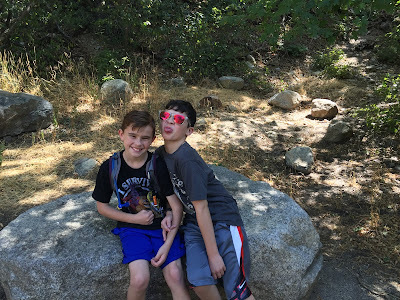 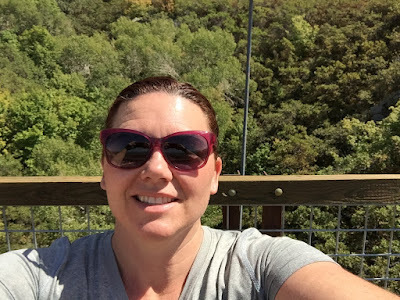 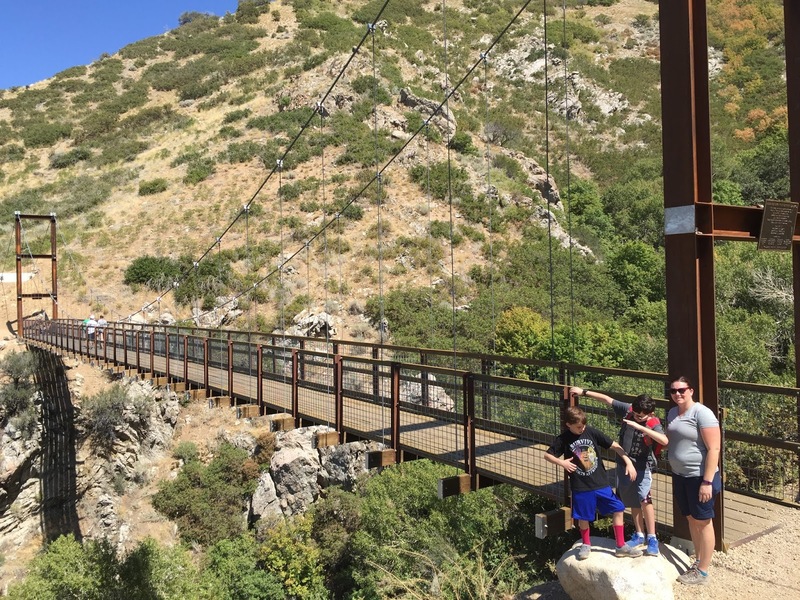 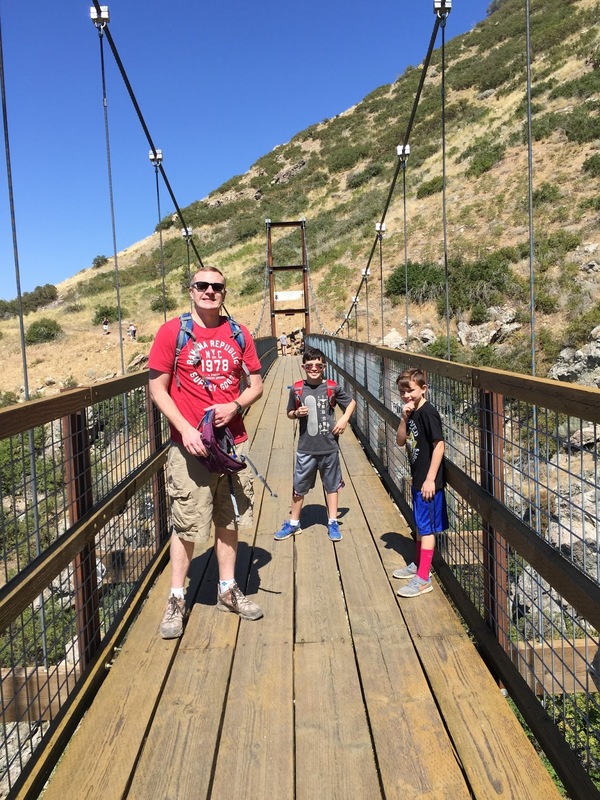 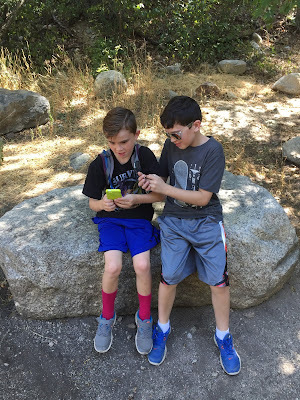 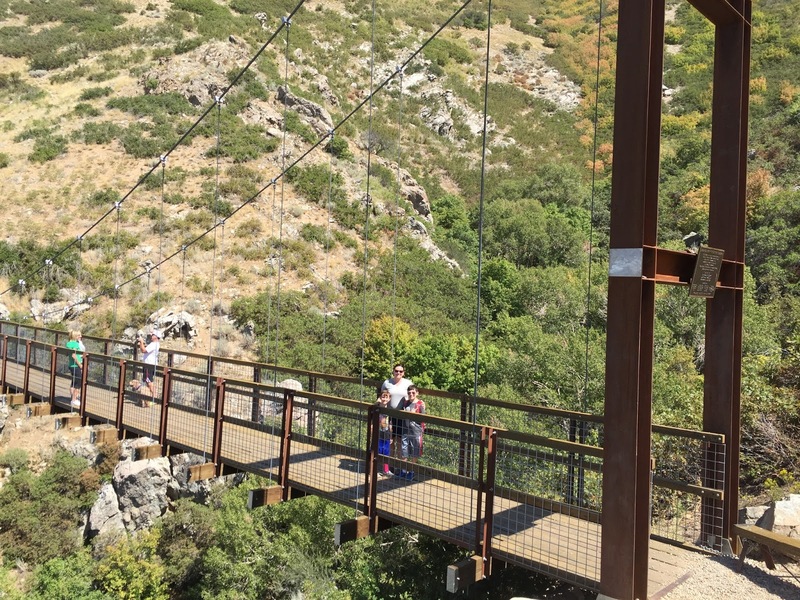 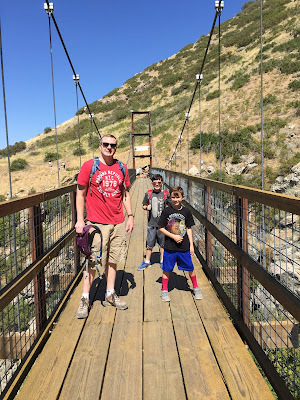 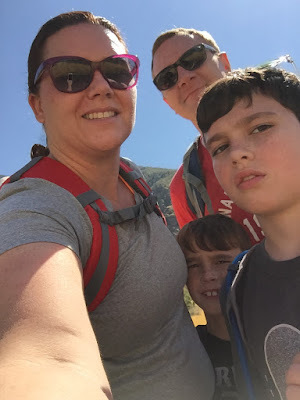 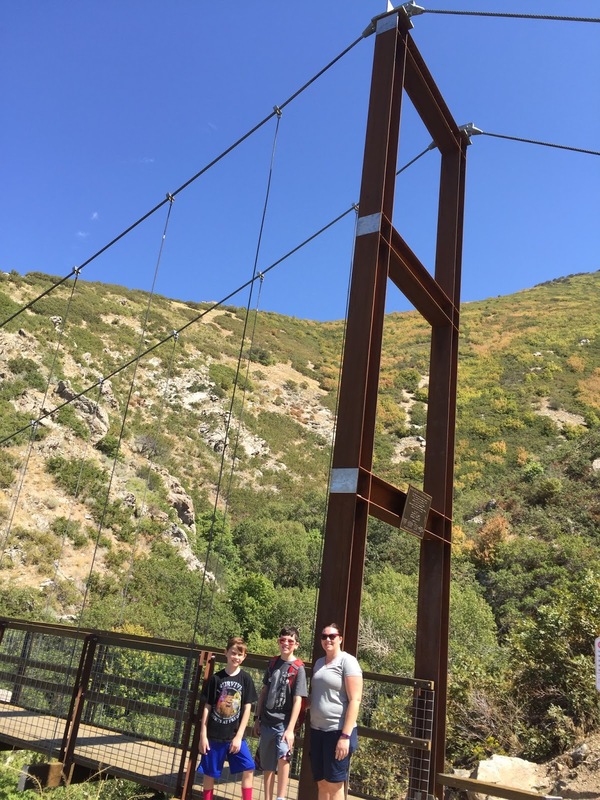 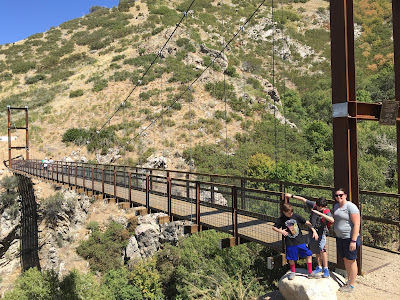 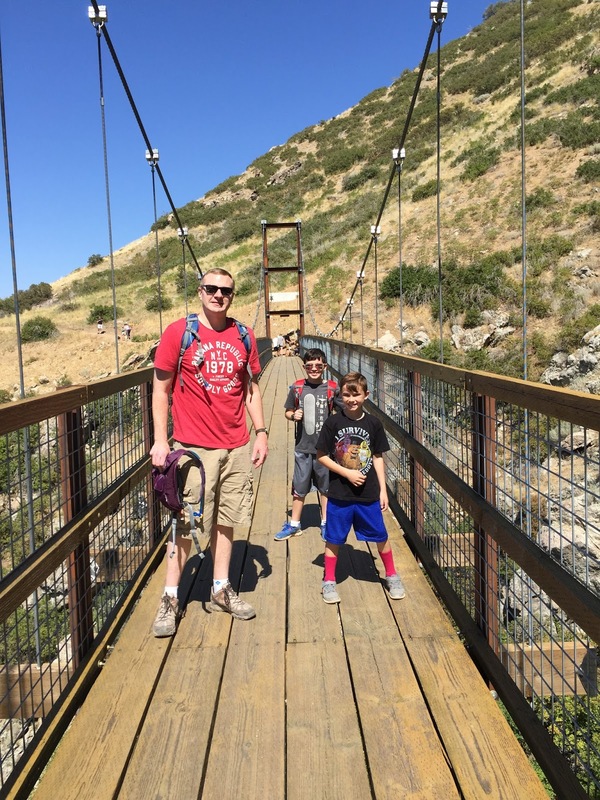 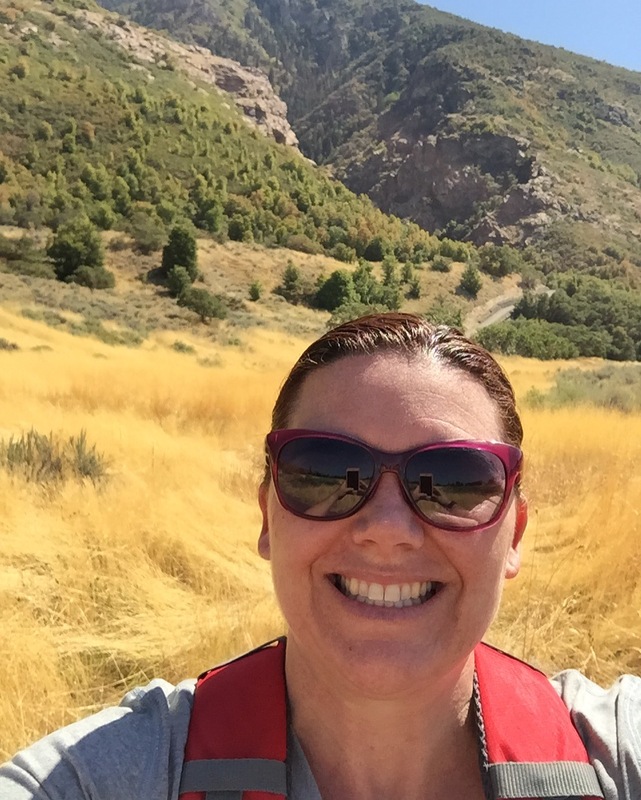 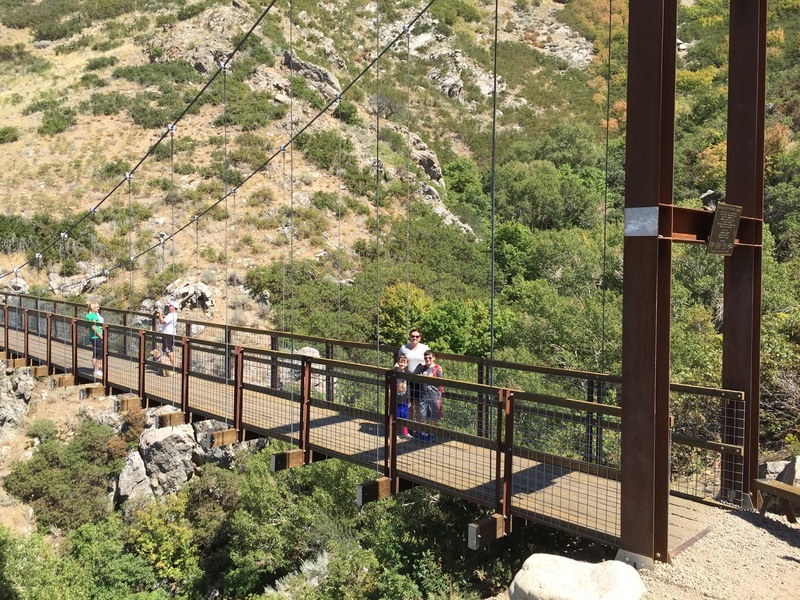 We went for a little hike on Labor Day to the Bear Canyon or Corner Canyon Suspension Bridge. We kind of took a wrong turn and ended up hiking the hard way up to the bridge but it was nice to get out and enjoy some nature and man-made sights. 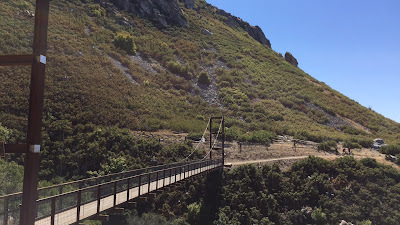 The bridge is pretty cool.